What is music? What inspires us to make music? These are open-ended questions, and often elicit amorphous responses - there's neither a right nor a wrong answer when it comes to something so broad and soulful. 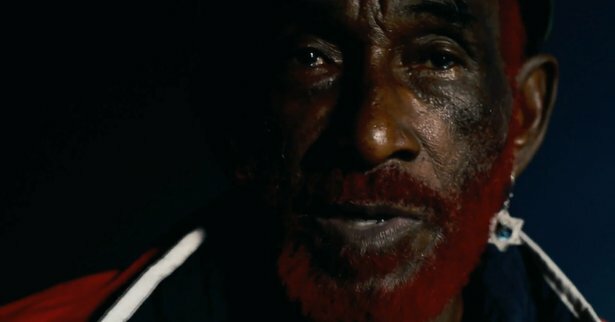 During the most recent edition of Red Bull Music Academy in New York, filmmakers from Berlin creative firm Mindpirates set about interviewing the musical luminaries on hand. The result is a full-length documentary called What Difference Does It Make: A Film About Making Music. The film features revealing and engaging one-on-one interviews with the likes of Brian Eno, Erykah Badu, Lee "Scratch" Perry, Giorgio Moroder, and more, interspersed with footage from the Academy events. Learn more about the creation of the film with this interview on CDM.